Side view of cabin. 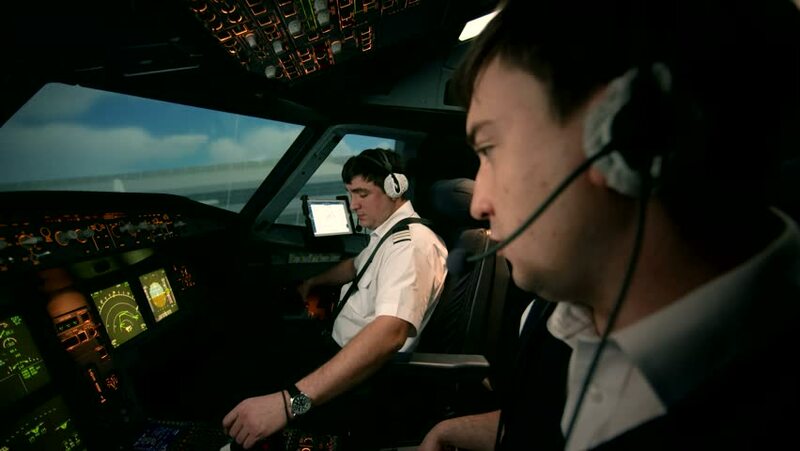 Captain and co-pilot perform radio communication with tower of airport before turn on power of engines of aircraft. Ready to take off and departure. hd00:08The lighting engineer adjusts the lights on stage behind the scenes. sd02:57A 1978 film about aviation in America. Includes footage of experimental aircraft, and a duel cockpit research plane. hd00:08The engineer checks the lighting equipment before the concert.